The beginnings of a collaborative space built by people in Bearwood. A few people in Bearwood - homeworkers, community groups and the odd trader - have been knocking their heads together and thinking about the potential for a high street location for a community hub in Bearwood. All this started from ideas about trialling a workspace with creche for local homeworkers (read on! ), and then thinking about what other benefits this could bring to local people. We want to openly explore and develop this with as many Bearwood residents, community groups and traders as we can. As a start, we are going to attempt to explore in this co-written blog post what a hub might be like and explain why we think it might be an important addition to our thriving community. Firstly what is a community hub? Well imagine a workspace and creche which is also a drop-in centre where shoppers, visitors and residents can pop in and find out about what’s going on locally and how they can get involved. Imagine a big calendar with info about the fantastic activities at Lightwoods House, Thimblemill Library, Dorothy Parkes Centre, Warley Woods, Warley Baptist, St Hilda’s and others - all in one place for people to access, whether or not they’ve been connected with any of these places before. Imagine a debt, employment or benefits advice surgery for people in our immediate neighbourhood who are struggling. 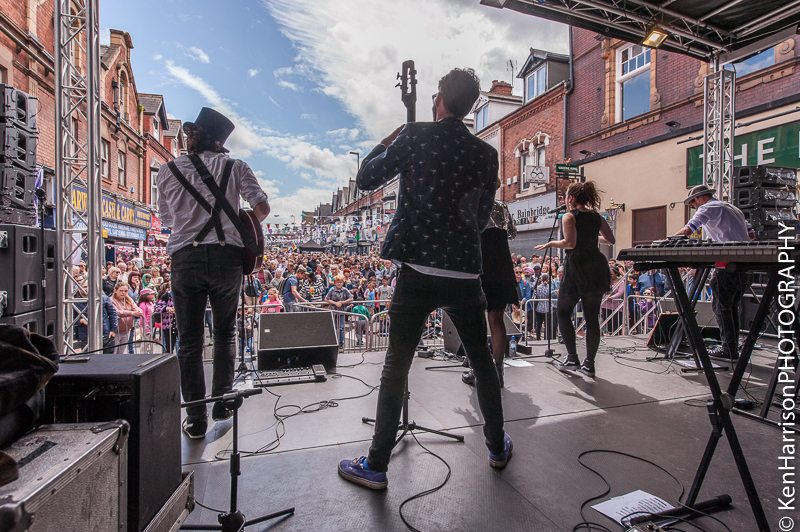 Imagine a place where local people can come together to get community ideas going. The possibilities are endless, especially if we have a good business model for the workspace that could sustain other social initiatives. Secondly, who’s ‘we’? We want to strive for this project to involve and reflect as many members of our neighbourhood as possible, and we’re just at the start of that journey. At the moment, it’s Bearwood residents Amy Martin (who runs #RadicalChildcare at Impact Hub Birmingham) and Sally Taylor. They have support from Impact Hub Birmingham and local community group We Are Bearwood (of which Sally is a founding committee member). We Are Bearwood’s community research is informing some aspects of this, and the group is interested in supporting any charitable community activities or consultation that is related to developing the hub idea. The folks at Impact Hub Birmingham are helping us to explore these ideas further as part of #RadicalChildcare, which is exploring all sorts of different child-centric projects that are co-designed and produced by parents, grandparents and the local community. Impact Hub Birmingham want to explore child and young person-centric projects that will bolster overall community health. At the beginning of the year #RadicalChildcare did a call out for ideas on Bearwood social media pages and got feedback on some ideas we had already collected from residents, which included; regular safe street play, forest play led by parents and the possibilities for risky / free play focused playgrounds, and a collaborative co-working and creche space - perhaps in an empty shop on the high street. We’ve had interest in many of these from people in Bearwood so Sally, Amy & the Impact Hub Birmingham team are going to work with lots of local people to try some of them out, thanks to funding from the Big Lottery Fund. There’s growing interest in and around Bearwood about the potential for a workspace for people who work from home or want to commute less. Parents who run their own businesses have been talking a lot too - agreeing that a workspace with a creche would be super-helpful. So how about we try it out? Impact Hub Birmingham are working in partnership with us to pilot a pop-up workspace at Lightwoods House with on-site childcare available for parents and carers in Bearwood and neighbouring communities on the following dates. All sessions 10am - 1pm, followed by chats over lunch until 2pm. A day for residents, children and families to explore the potential of a new community space built by and for the people of Bearwood, perhaps on Bearwood’s high street. What could we create together? A place where people can drop in to find out about all the great things already going on here, make new connections, get support or come together to make a difference locally? We’ll hear from experts, host talks, workshops and family making sessions too. All this to help us think about how to make Bearwood an even better place to raise children with a community hub at the very heart. Please, come and help us to imagine what’s possible. 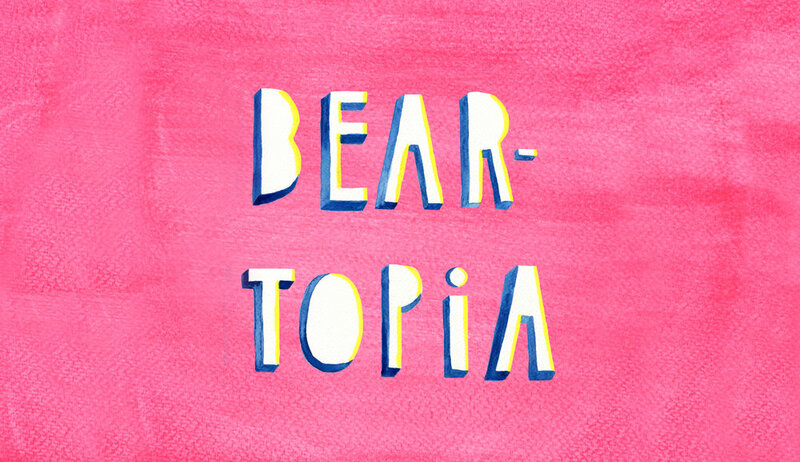 This community day is part of wider programme by Bearwood residents Amy Martin and Sally Taylor, the #RadicalChildcare programme based at Impact Hub Birmingham, and informed by research undertaken by We Are Bearwood. Other activities include a trial residential street closure to enable neighbours’ children to play together on Saturday 2nd June. These pop-ups will provide us with some critical discussion and feedback about the nature of a community hub and the role it can play in supporting our community to realise our very best ideas. We’re excited to explore together around who might design it, own it and how it could become financially sustainable. Share your ideas or get in touch via our contact form to tell us what you think, and we look forward to welcoming you with open arms to our pop-up events for you to work, play and imagine with us. This work is co-invested by Big Lottery Fund & Impact Hub Birmingham, working in partnership with We Are Bearwood, Bearwood Action for Refugees and the Dorothy Parkes Centre. The pilot workspace is being hosted at Lightwoods House. 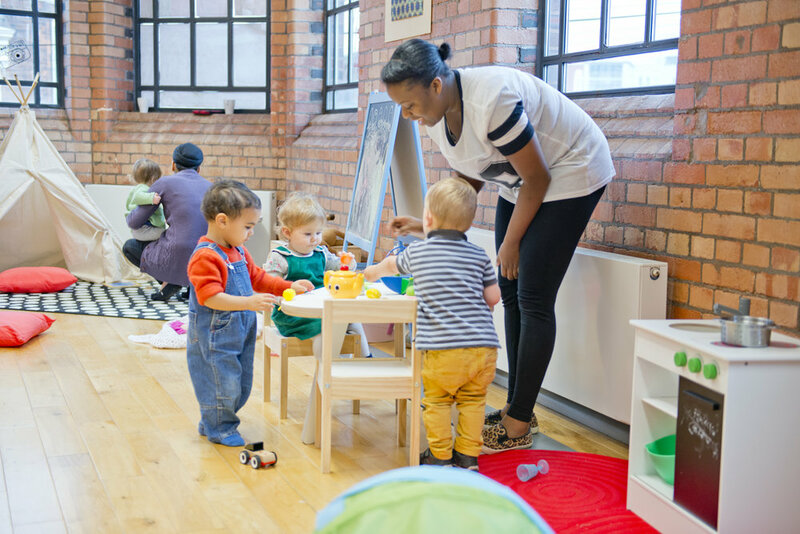 Who is Impact Hub Birmingham & What is #RadicalChildcare? Impact Hub Birmingham is a network of amazing citizens, makers, doers, entrepreneurs, activists and dreamers committed to building a better Birmingham and a better world. Powered by a 6000 sq. ft. collaborative workshop, the Hub is an engine for passion, learning and outcomes where together, we can build a better city. Through our #RadicalChildcare work we are looking to explore, imagine and invest in bold new possibilities for the future of childcare. Read our #RadicalChildcare backstory here and join the conversation at #RadicalChildcare.